LOCATION~ LOCATION~ LOCATED in the North East Park Shores Neighborhood!!! 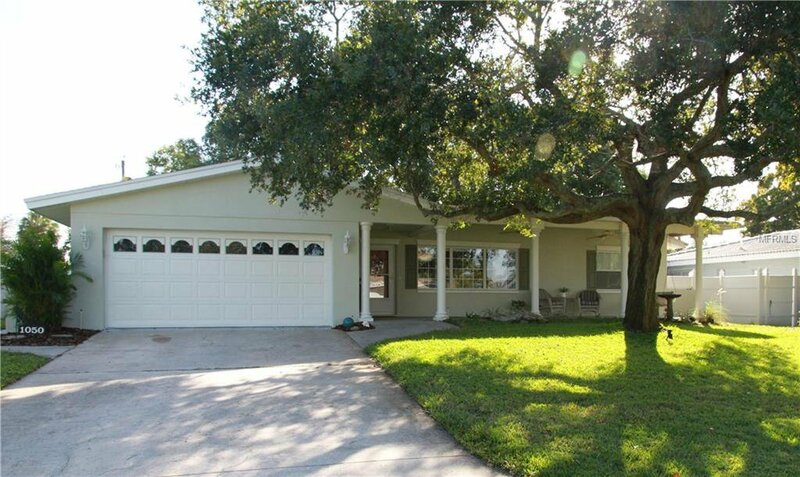 This 4 Bedroom, 2 Bath, 2 Car Garage home has been Lovingly Maintained by its long time owners. Drive up to the wonderful curb appeal and inviting front porch. This family home has everything you could want from gorgeous tropical lush landscape, split bedrooms, peaceful outdoor living space, privacy fenced yard, formal living room, large family room, updated large sized kitchen with wooden cabinets, granite countertops, and much more! You will enjoy entertaining in this FABULOUS HOME! Easy access location to downtown St. Petersburg, all the beaches, I-275, shopping and restaurants! This neighborhood has so much to offer being located close to several parks and a recreation center also nearby. Listing courtesy of KELLER WILLIAMS ST PETE REALTY. Selling Office: HARTNEY REALTY & DEVELOPMENT.